The 2018 Acura RLX from Acura of Orange Park in Jacksonville, FL, is a luxury sedan for the confident driver. 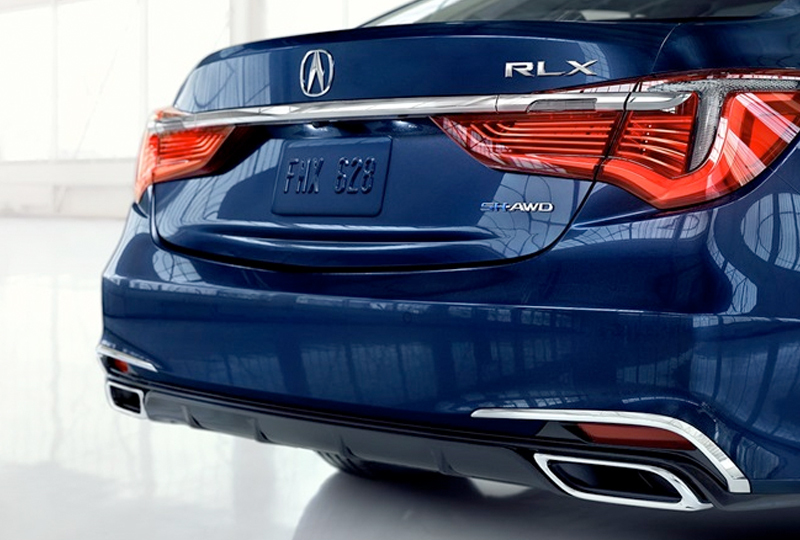 Take charge of the road with the alluring design of the Acura RLX. Stunning details are hard to ignore, like the contoured hood and bold front grille. Jewel Eye LED headlights illuminate quickly to brighten up your day. A 3.5L, aluminum-alloy, direct injection, V6 engine powers through every drive with an impressive 310 horsepower. You lean back into your seat and enjoy the comfort of delicate leather and the perfect cabin temperature, thanks to the standard GPS-linked climate control. Your favorite tunes are streaming through Bluetooth from your mobile device, and you're actively using voice commands to control audio, navigation, and more. You slowly bring your 2018 Acura RLX to a stop, push the ignition button to turn it off and climb out of the cabin. You've arrived in the most stylish way, and now you're ready to conquer your day. There's never been a better time to buy a new Acura! Our 2018 models are waiting for you, and we've got deals you can't miss. Call us today at 855-314-5737 to schedule a test drive or visit us at 7200 Blanding Blvd., Jacksonville, FL 32244. We look forward to seeing you in the 2018 Acura RLX you've always wanted! All-new LED Taillights, exposed dual exhaust and a gloss black rear diffuser make a sport statement. 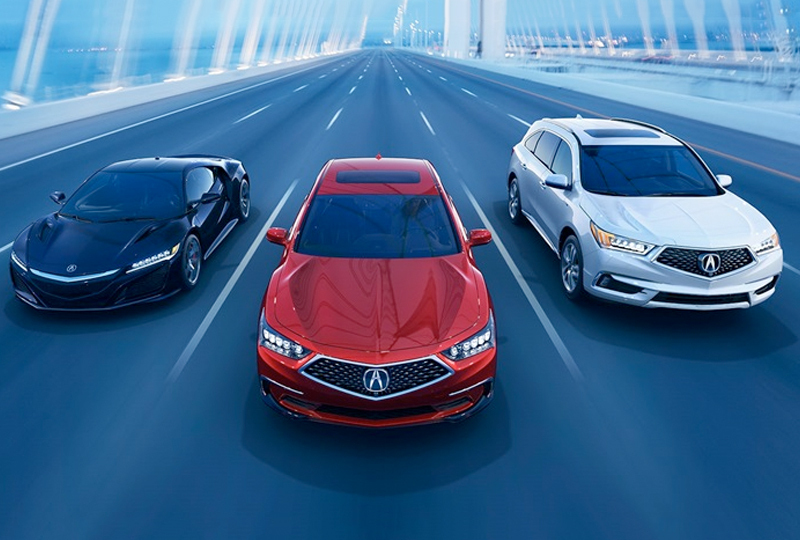 It's the second Acura sedan to adopt our signature Diamond Pentagon Grille, and the first Acura sedan to offer premium paint in Brilliant Red Metallic and Majestic Black Pearl. Shown: RLX Sport Hybrid in Fathom Blue Pearl. 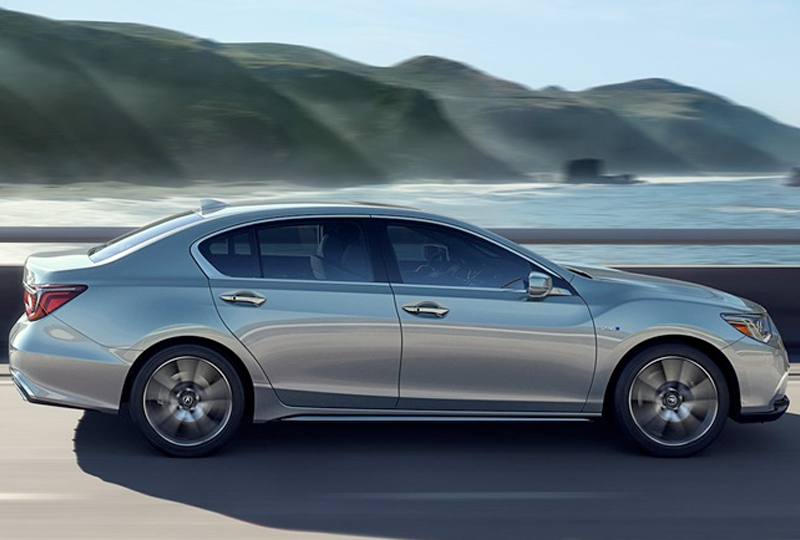 The 2018 RLX is the most sophisticated and best performing Acura sedan ever. The 377 horsepower Sport Hybrid shares supercar technology with the NSX for a powerful, precise driving experience unmatched in the segment. 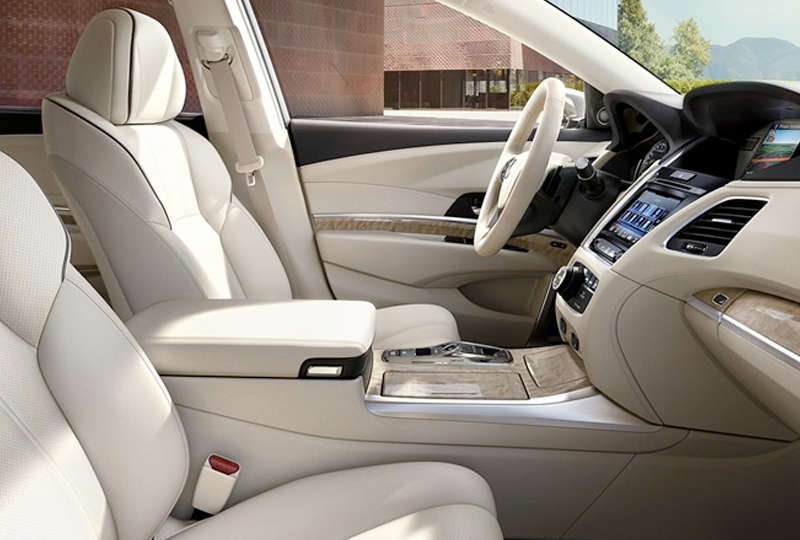 The 2018 RLX interior embodies precision craftsmanship with class-leading space and comfort. Sport seats have been redesigned with aggressive bolstering and high-contrast piping and stitching. The Electronic Gear Selector puts style and control in your hands. A new color option is also available in Espresso. Our suite of AcuraWatchTM driver assistance technologies expands with the all-new Traffic Jam Assist. Working from a complete stop and low speeds, it helps keep you in your lane. This Acura first is standard on all 2018 RLX models.